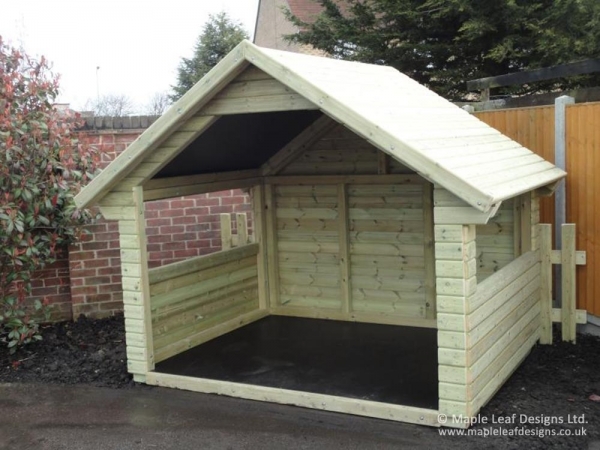 Our Log Cabin Workshop is an excellent “open plan” playhouse ideal for group play. Its full timber construction with hexadeck flooring guaranties a sturdy, high-quality build that will last. Featuring an open front, two window frames and a classic dual-pitched roof, it’s the perfect space for kids’ imaginations to roam free.